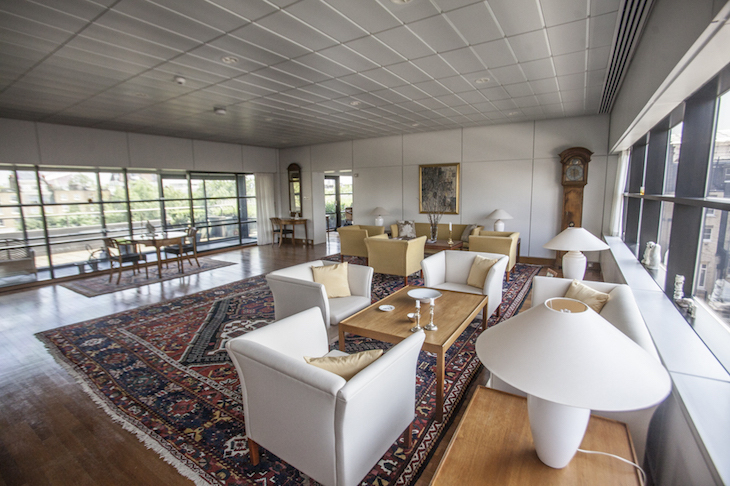 The National Trust has offered people the chance to visit the Danish Embassy and residence as part of Heritage Open Days, in September. Free building tours were also being offered for the French and Portuguese embassies. Bookable guided hour-long tours take place on September 9 and 10; please note they are all fully booked already. 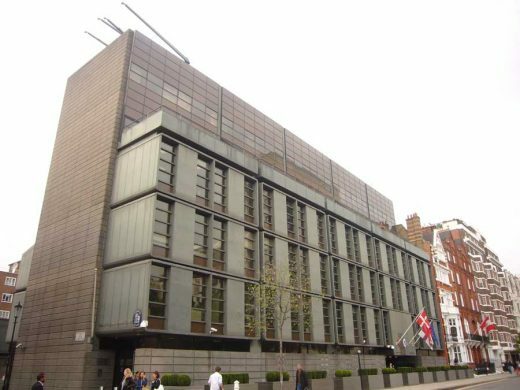 This is a chance to see inside one of London’s key 20th Century buildings, by this celebrated Danish architect, Arne Jacobsen. The tours are part of the National Trust’s Europe & Us programme.